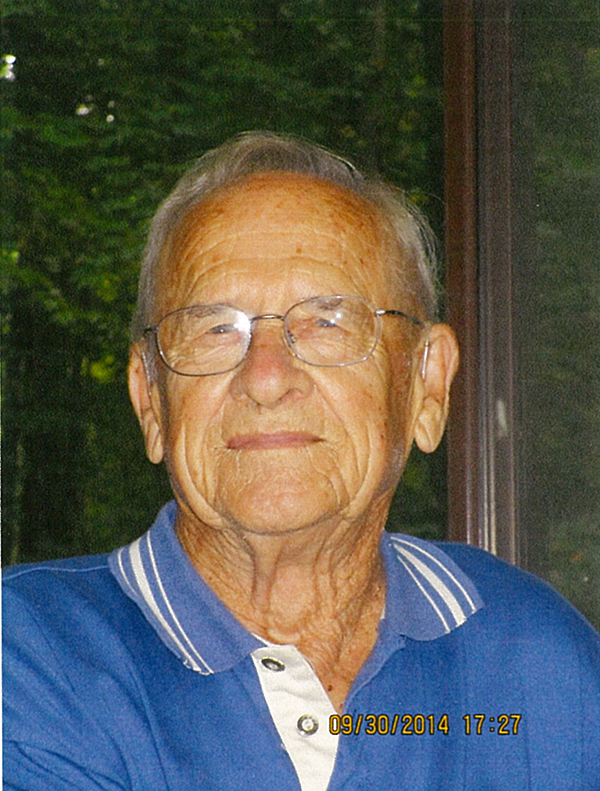 The family of Alger Nielsen, retired Cedar Springs High School teacher and coach, invites you to help celebrate his 90th birthday at an Open House on Saturday, November 8th from 4:30 to 8:30 pm, at the D.B.S. Community Center in downtown Trufant, MI. A supper buffet will be served from 5 to 7 pm. Join us for a great evening, but NO GIFTS, please!